The recent financial crisis has shown that credit risk in particular and finance in general remain important fields for the application of mathematical concepts to real-life situations. 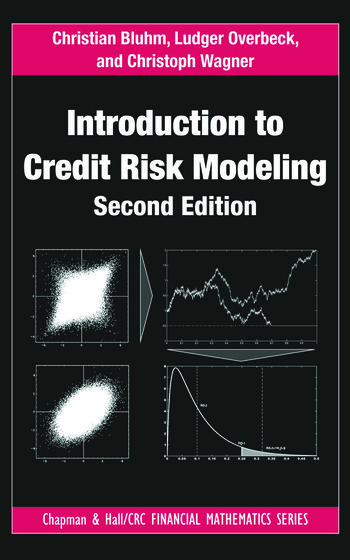 While continuing to focus on common mathematical approaches to model credit portfolios, Introduction to Credit Risk Modeling, Second Edition presents updates on model developments that have occurred since the publication of the best-selling first edition. The financial crisis illustrated the importance of effectively communicating model outcomes and ensuring that the variation in results is clearly understood by decision makers. The crisis also showed that more modeling and more analysis are superior to only one model. This accessible, self-contained book recommends using a variety of models to shed light on different aspects of the true nature of a credit risk problem, thereby allowing the problem to be viewed from different angles. Over the years, Christian Bluhm has worked for Deutsche Bank, McKinsey, HypoVereinsbank’s Group Credit Portfolio Management, and Credit Suisse. He earned a Ph.D. in mathematics from the University of Erlangen-Nürnberg. Ludger Overbeck is a professor of probability theory and quantitative finance and risk management in the Institute of Mathematics at the University of Giessen. During his career, he worked for Deutsche Bundesbank, Deutsche Bank, HypoVereinsbank/UniCredit, DZBank, and Commerzbank. He earned a Ph.D. in mathematics from the University of Bonn. Christoph Wagner has worked for Deutsche Bank, Allianz Group Center, UniCredit/HypoVereinsbank, and Allianz Risk Transfer. He earned a Ph.D. in statistical physics from the Technical University of Munich. … this is a concise book for exploring the limitations of credit risk models and, to a lesser degree, asset valuation models. Read this book for a companionable journey through some of the limiting assumptions that make the models tractable. … it may be the first one [book] that wastes no time in getting to the point, and moving on. Bluhm, Overbeck, and Wagner offer help to mathematicians and physicists leaving the academy to work as risk or portfolio managers. For this introduction, they focus on main themes rather than details, and on portfolio rather than single obligor risk. … this second [edition] takes account of problems in the banking industry [from] 2007-09. 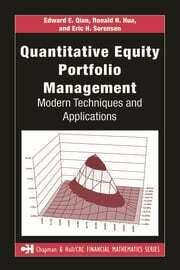 This is an outstanding book on the default models that are used internally by financial institutions. This practical book delves into the mathematics, the assumptions and the approximations that practitioners apply to make these models work. There are so many financial tools available today and numbers are likely to grow in the future. 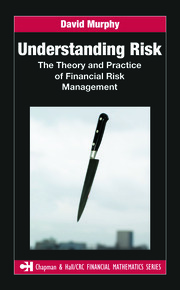 If you work in this field of credit risk modeling, it is worth looking at the theoretical background, and this book is a well-rounded introduction. As an introductory survey, it does an admirable job. 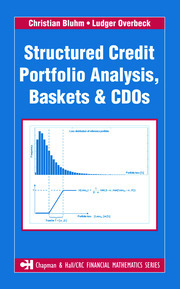 … this book is an important guide into the field of credit risk models. Mainly for the practitioner … It is well written, fairly easy to follow.